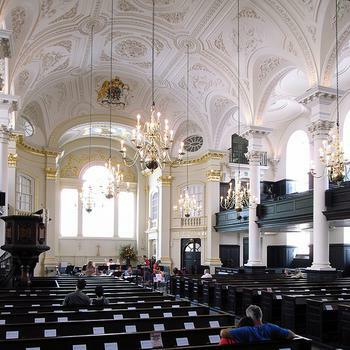 St Martins in the Fields is a classical 18th century church that flanks Trafalgar Square opposite the National Gallery. St Martins in the Fields is a classical 18th century church that flanks Trafalgar Square opposite the National Gallery. Since World War I, it has been a shelter for the homeless.